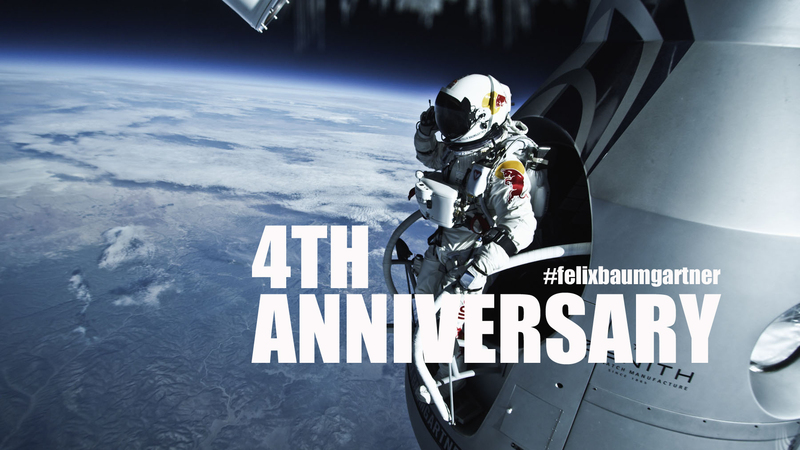 TIME TO CELEBRATE the 4th anniversary of Red Bull Stratos. 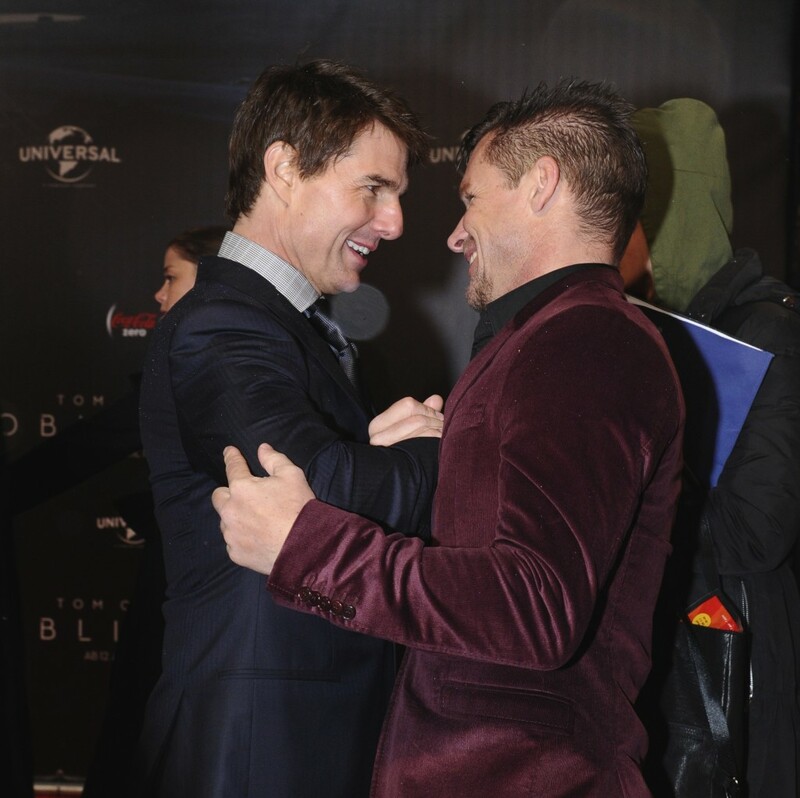 The movie SPACE DIVE is to remember everyone out there, that everything is possible! Passion, discipline, total dedication and the ability to motivate people for your idea are the key to success! I wanna say thank you to my awesome Team, Sponsors and Joe Kittinger, who was such an important asset to this program. I will never forget this outstanding journey and I am so proud that we’ve crossed the finish line together. How do you want to be remembered? Introducing my new toy for the upcoming season. 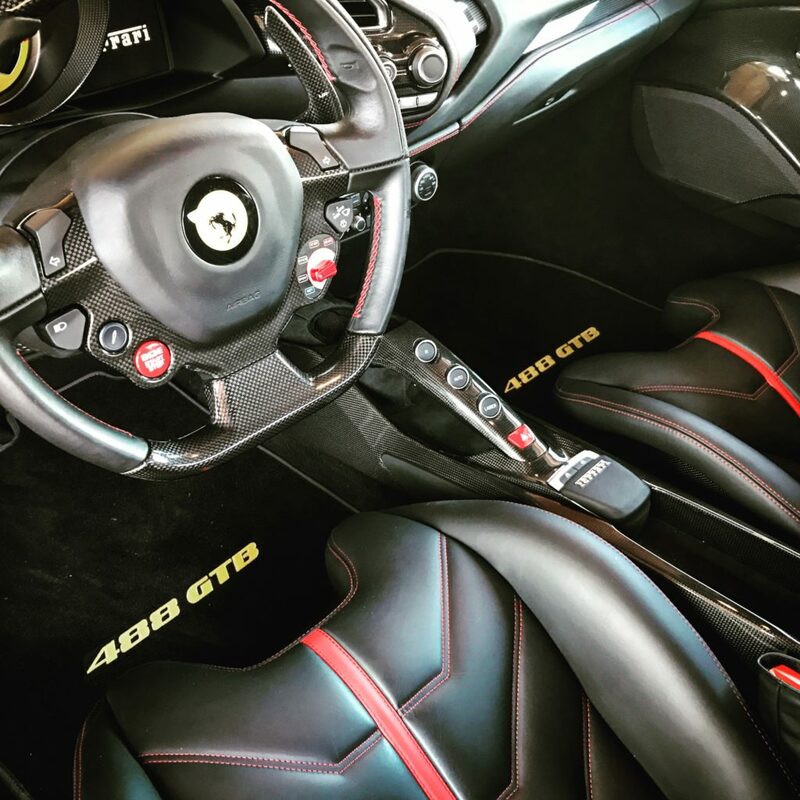 Ferrari 488 . . .